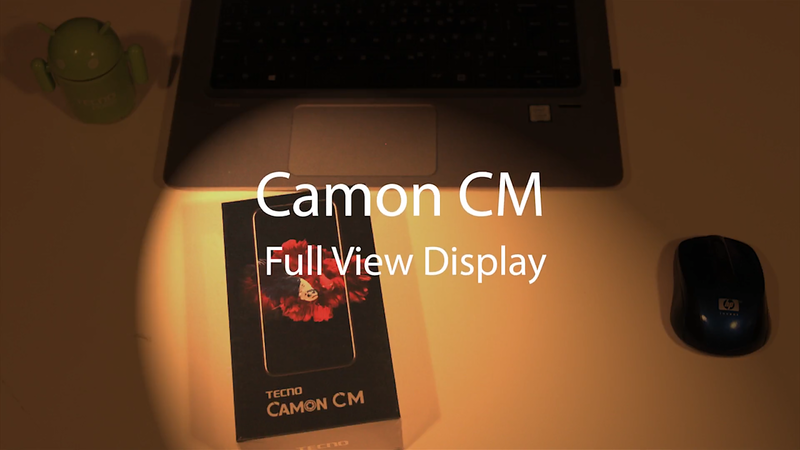 Ok guys, enough of the hype and rumors, the latest Tecno mobile phone, the Tecno Camon CM, which tecno refers to as its full view smart phone, with an 18:9 aspect ratio, has finally been launched today, and this a quick unboxing and first impression article of the device. 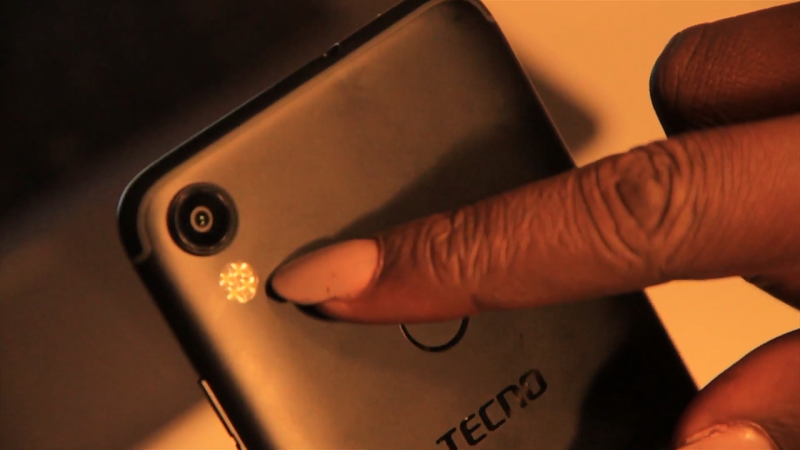 Ok starting with the box itself, it comes in black color, with a flower like design at the top... okay let's open it and see what tecno has been hiding from us, all this while. 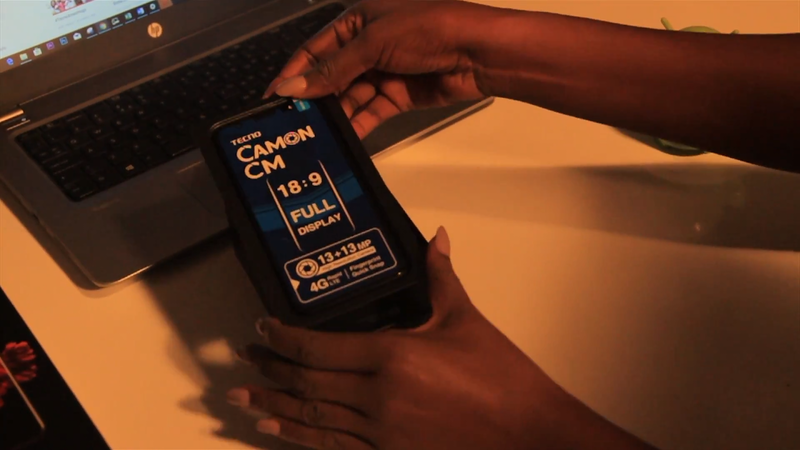 Opening it, and we were greeted first with the device itself, with its big screen, covered with a huge label that spells Camon CM, and a brief description of the device specifications. And also don't forget about other items included in the box.. We have a two pin power adapter, a USB type C charging cable, a generic pair of earphones, a rubber case, and of cause a screen protector.. 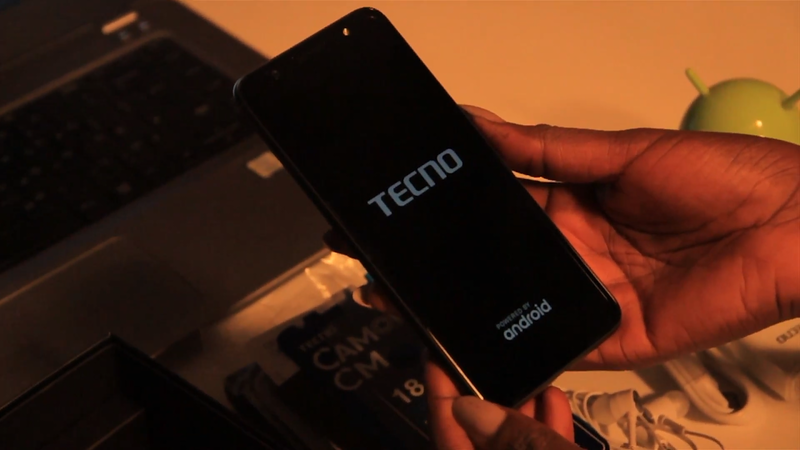 So turning it on for the first time, and you're greeted with the big screen, a 5.7inch HD+ display, with an 18:9 aspect ratio, which according to tecno, let's you see more. 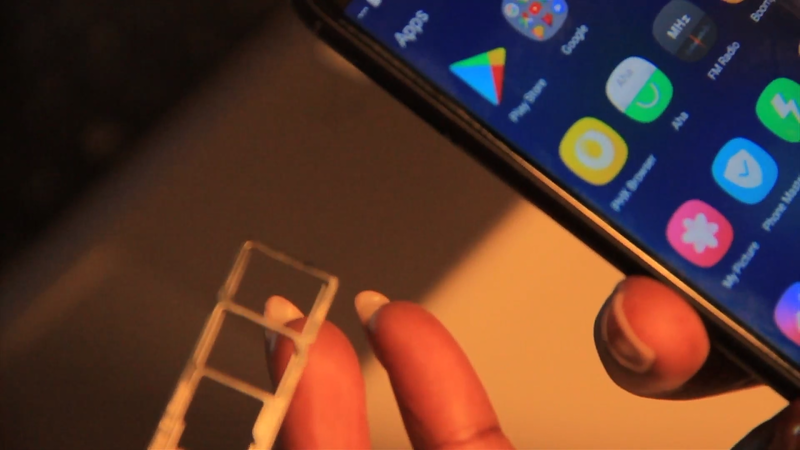 At the right side of the device, there is a single tray that houses the two sim cards a micro SD card ( note: it is not a hybrid tray). On the left, we have the volume buttons and of cause the power button, all divided into individual buttons. 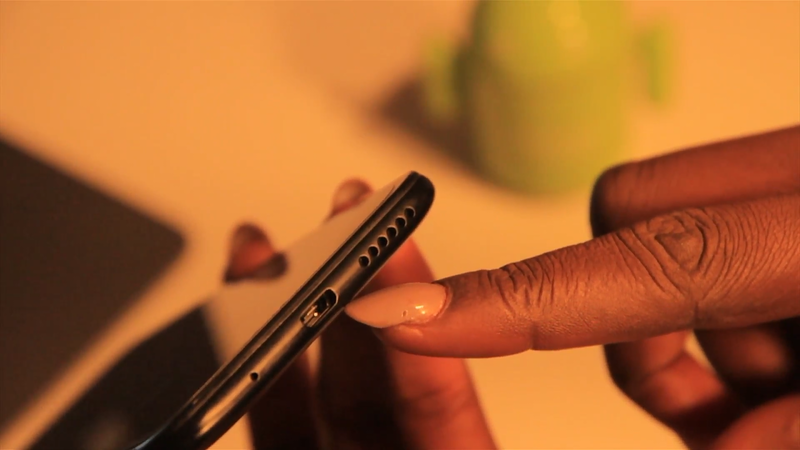 At the bottom, we have a microphone grill, the USB Type C charging port and speaker grills. 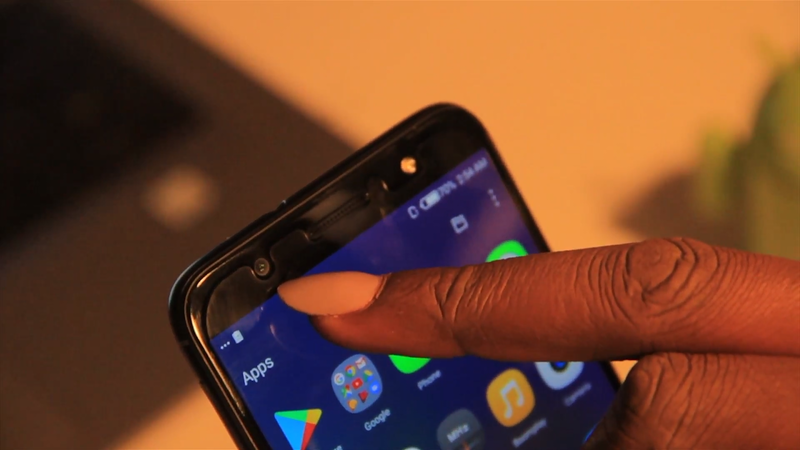 Coming to the back of the device, we have a single 13mp shooter, with quad flash, as seen on the previous Camon CX, and below all that is a fingerprint reader that also serves as a shooter button. 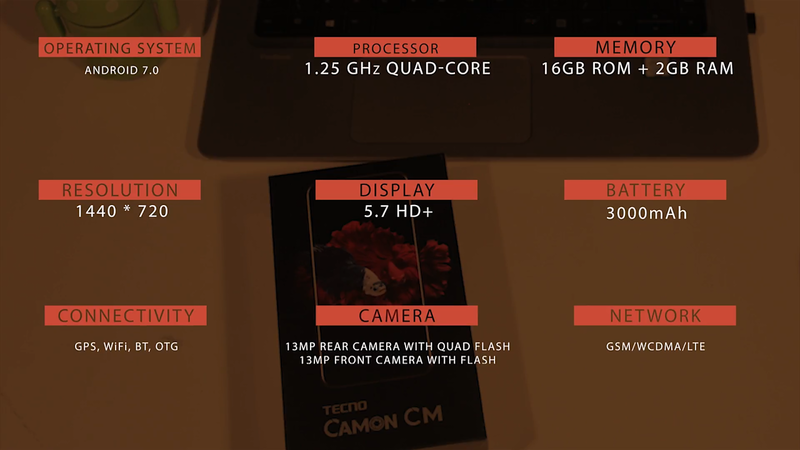 Lastly at the front, we also have the same 13mp camera for selfies, and a flash is also included that is positioned at the far right of the device, and don't forget the presence of the huge black bezels(my opinion though). 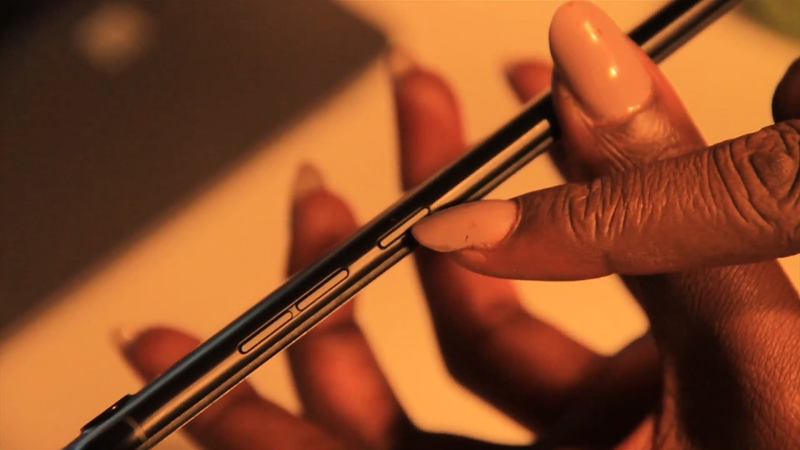 Then at the top, we have a 3.5mm earphone port. 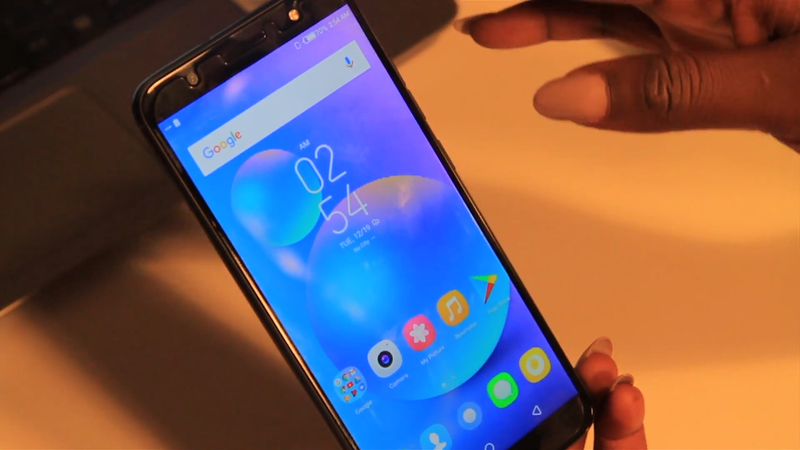 despite the large screen and the 18:9 aspect ratio, the device to me, is still noticeably big, because of the still slightly large bezels running at the top, and bottom, but way more smaller and sleek, when compared to other phones with same screen size, but with the now ageing 16:9 aspect ratio, so its a good thing from Tecno, at least we now have a smart phone that is 6.0 inch screen large, but fits in a smaller body. 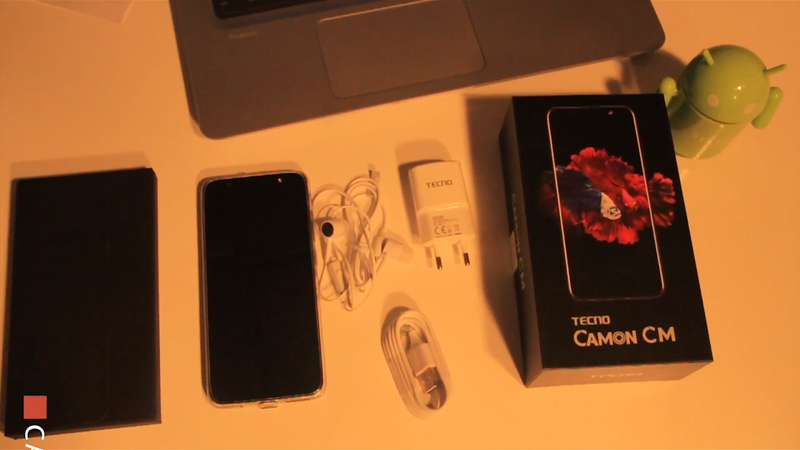 So guys, that is the much anticipated Tecno Camon CM Quick Unboxing and first impressions, we promise to do a complete detailed review of the device, as soon as we're able to lay our hands on it.. So make sure you subscribe to our newsletter if you've not done so already, so you'll be the first to get notified of it when it drops. Tell us what you would like us to test in the complete review, using the comments box below... and don't forget to share this article. Bye.. and have a nice day. 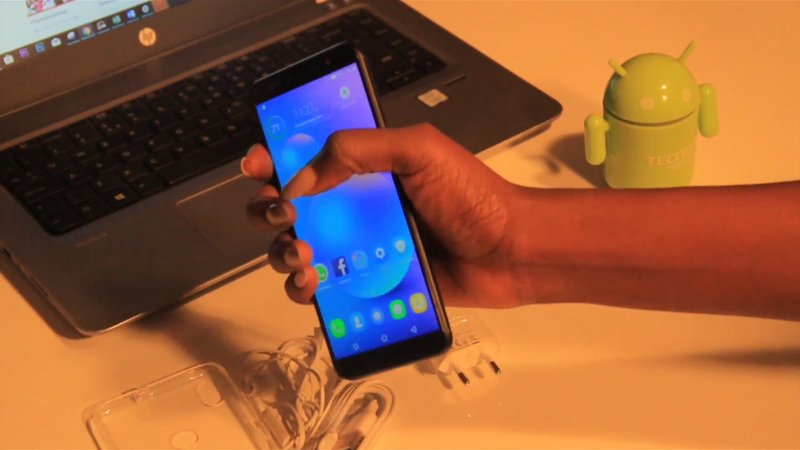 The device is nice and you did great work with the unboxing.